The Spoiler team are back from holiday but we’re off on holiday again… by mistake. 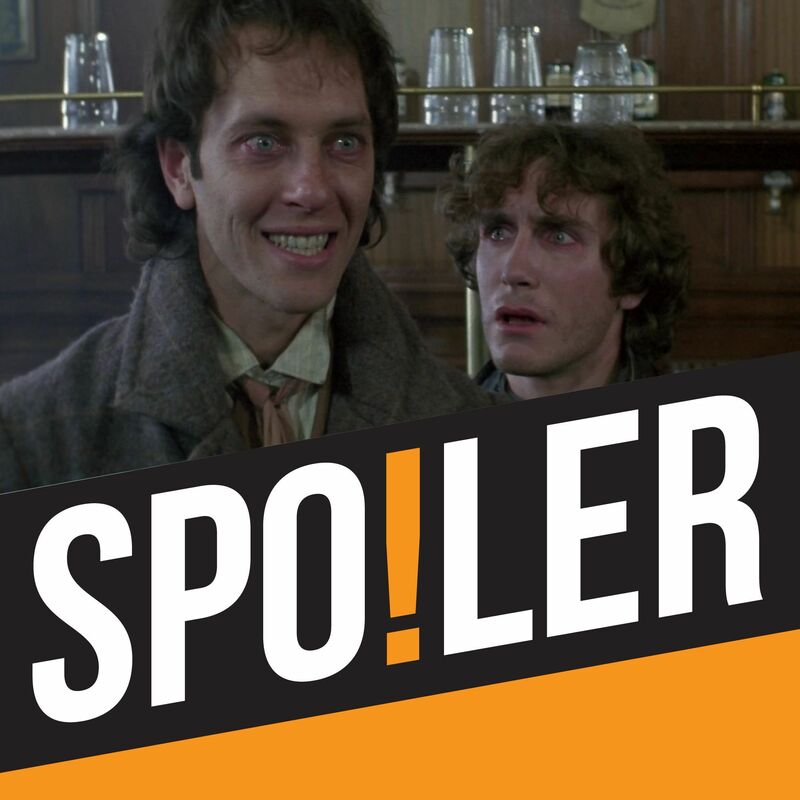 This week we’re watching Bruce Robinson’s “plotless” black comedy ‘Withnail and I’, starring Richard E. Grant, Paul McGann and Richard Griffiths. While Paul reluctantly recalls his own experiences of squalid living conditions in the 90s, the “far-from-teetotal” Andy confesses his initial confusion with his subsequently beloved home video edition of the film. Rachael sets about translating chunks of public schoolboy Latin and Paul hits a new broadcasting low with a dull conversation about zippo lighters that rivals the late-night ramblings of Camberwell Carrot devotees. The team also imagine an alternative universe where Withnail was played by Kenneth Branagh and ask whether Paul McGann’s character would have been better left nameless. Elsewhere,the perennially sober Rachael counts down her top 5 movie drunks and, inspired by Richard Griffiths’ performance as Uncle Monty, Andy takes a look at the often uncomfortable relationship between cinema and homosexuality.